Alfredo De Zayas has been promoted to principal in the tax and accounting department of Miami-based MBAF (FY13 net revenue of $84.2 million). 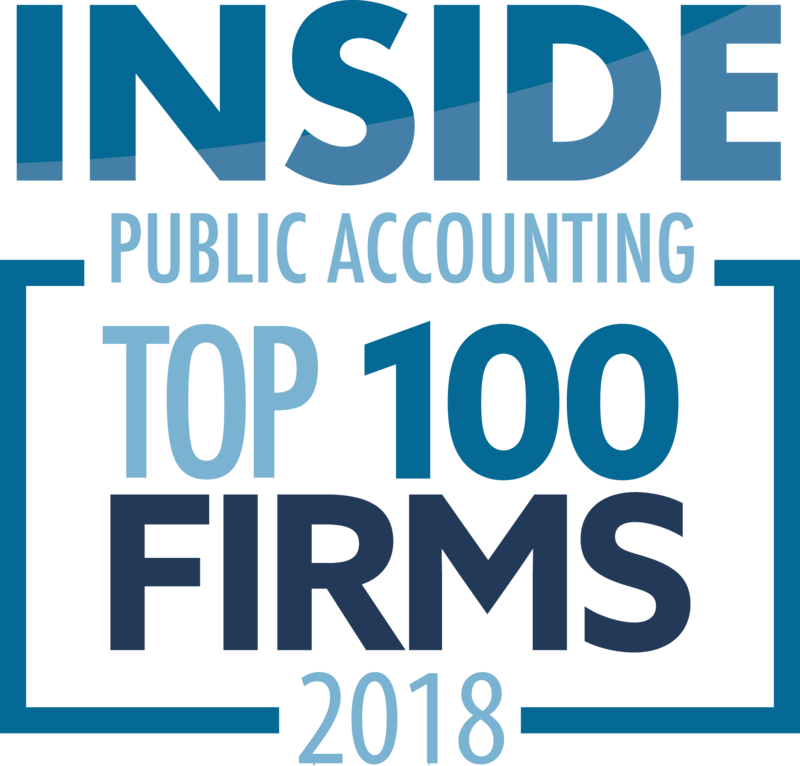 Based in the Miami office and with more than 30 years of experience in the accounting profession, De Zayas previously served as a director in the firm’s tax and accounting department. 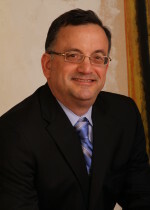 As a principal, De Zayas will specialize in international tax, focusing his practice on issues arising in international transactions, cross-border transfers, mergers and acquisitions, transfer pricing, offshore voluntary disclosures, foreign investments in U.S. real property and businesses, as well as outbound transfers. “Since joining MBAF in 2011, Alfredo’s extensive experience in public accounting and knowledge of a variety of practice areas have proven to be a valuable asset for the firm,” says Miguel Farra, chairman of the tax and accounting department. 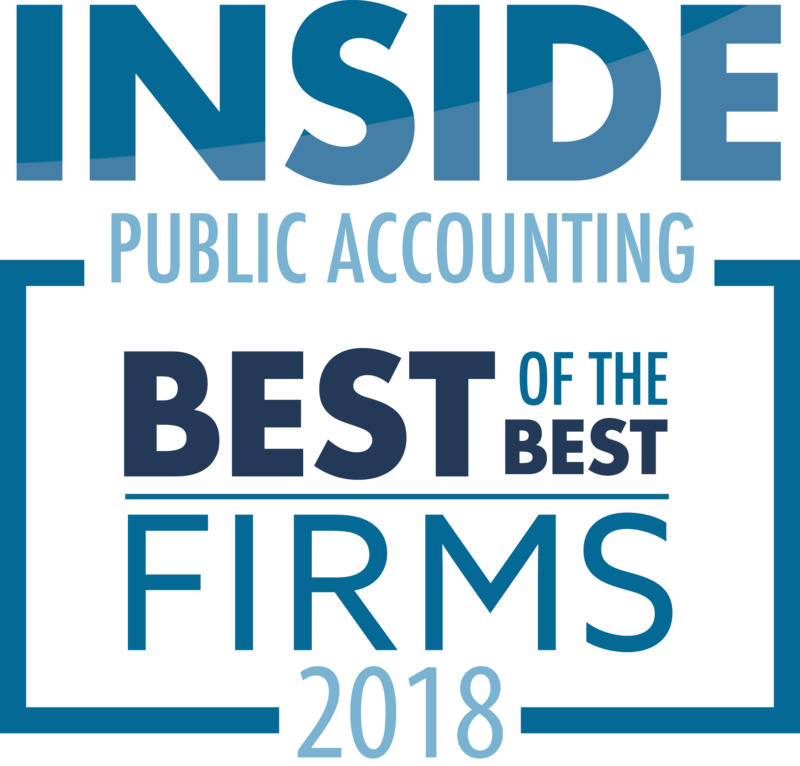 In De Zaya’s previous role as director of MBAF’s tax and accounting department, he represented clients before the IRS, while providing tax and compliance services on federal income, estate and gift tax to domestic and international clients. He has extensive experience in various industries including broker-dealers, hedge funds, private equity funds, professional services firms, real estate, shipping, telecommunications and wholesale/distribution.